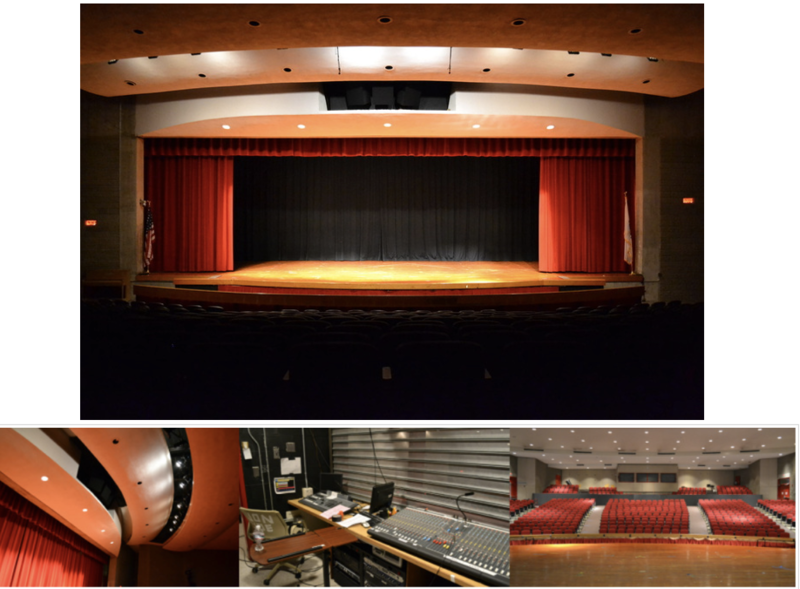 Our Venue for the Hindi Manch Rashriya Mahotsav is the Fogelberg Performing Arts Center at Burlington High School is an 800-seat theatre and auditorium, and is a premier performance location in the Greater Boston area for professional and community performing groups. Following hotels have been booked for the Hindi Manch Rastriya Mahotsav. Hindi Manch guests can avail the discounted rate offered by these hotels. 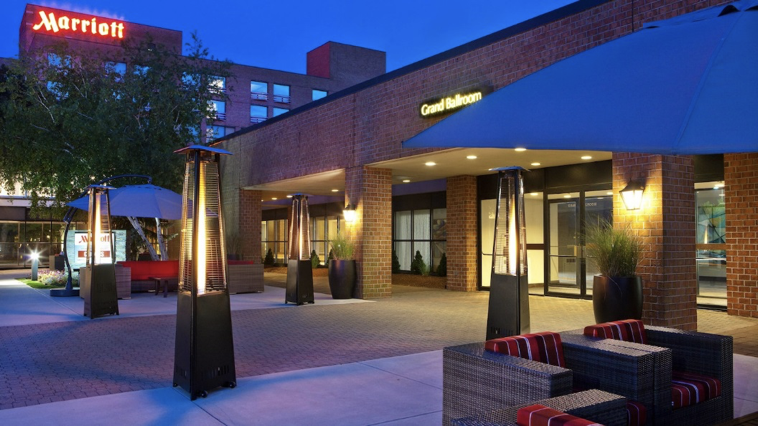 This beautiful boutique style hotel is 6.5 miles from our venue, Burlington High School. It is very well located and about 2 miles from I-95, Burlington Mall and lots of restaurants. Please note we will have regular shuttles going from the hotel to the venue. They offer complimentary continental breakfast every morning and Free WiFi. Hindi Manch Rashtriya Mahotsav is pleased to announce a discounted price of $67 (tax included), mention Hindi Manch when you make your reservation. This price includes complimentary continental breakfast every morning. This beautiful hotel is 0.8 from the event Venue, centrally located in the heart of the Burlington town. Close to major highways and shopping mall. Please note we will have regular shuttles going from the hotel to the venue. Hindi Manch Rashtriya Mahotsav is pleased to announce a discounted price of $109.00 for a King Deluxe and $119.00 for a Double Deluxe room (tax not included), mention Hindi Manch when you make your reservation.